These days one hears a great deal about terroir. A single-vineyard wine might be described as “terroir-driven,” meaning that the bottling reflects the characteristics of the vineyard’s geographic location, such as soil composition and rainfall levels. Terroir used to be more of a European obsession, but winemakers the world over now bottle wines illustrating the merits and differences of various vineyard sites. Entire wine collections are devoted to expressing terroir. But when is the last time you had the opportunity to taste the difference between two grape clones? Like any other living thing, grapevines of the same species and variety still have genetic variation. It’s perhaps no surprise that Germans first developed clonal selection, demonstrating the practice in 1926, according to the Oxford Companion to Wine. The concept is simple: When you find a vine that has especially appealing characteristics, you propagate it by taking cuttings. Each of the resulting vines is genetically identical to the parent, barring the rare mutation. And, as clearly illustrated by last night’s tasting, different clones can result in big differences in the bottle. Bouchaine, a winery on the Napa side of the Los Carneros AVA, kindly sent me samples of two of its Pinot Noirs made from different Pinot clones. Los Carneros (or simply Carneros) encompasses southern sections of California’s Napa and Sonoma counties, but breezes off San Pablo Bay make this AVA cooler than AVAs farther north. Pinot Noir, which arguably reaches its apotheosis in the still wines of Burgundy and the sparkling wines of Champagne, grows best in cool-climate wine-growing regions, and it’s long been popular in Carneros. Louis Martini first planted Pinot Noir and Chardonnay vines here in the late 1940s, according to the World Atlas of Wine, and since the 1970s, Carneros has been highly regarded for both its still and sparkling wines. 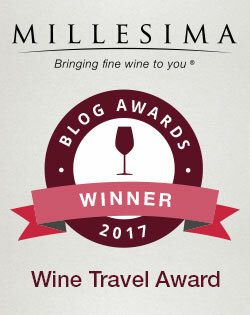 In addition, the World Atlas notes that Carneros vineyards are “regularly plundered by wineries in the warmer country to the north,” which seek cooler-climate fruit to round out their blends. Noticeable by its absence from most American critics’ thoughts, Bouchaine’s Pinot Noir and Chardonnay are probably too light and elegant to stir up much opinion in the U.S., but have a purity and finesse much appreciated by European palates. In other words, these aren’t Robert Parker‘s Pinots. So if you prefer jammier wines with lots of richness and heft, don’t fork over the $40 required to try one of these Pinots. 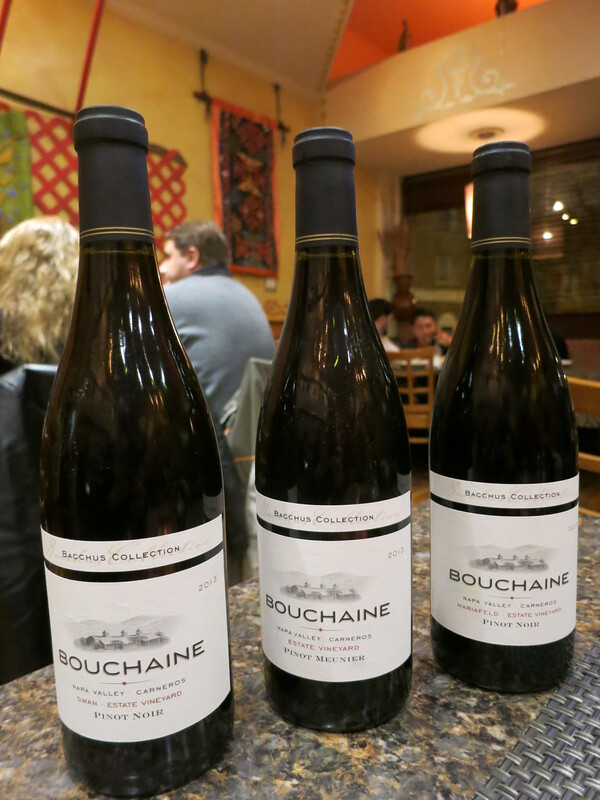 But if you’re an Old World kind of wine drinker who ordinarily avoids anything with the word “California” on the label, you’ll likely be pleasantly surprised by Bouchaine’s Pinot Noirs. The first we tried, the 2013 Swan Pinot Poir, comes from a clone “clouded in mystery,” according to the wine’s tech sheet. It goes on to say that some think it came from the Romanée-Conti vineyard, one of the most famous patches of land in all winedom, but all we know for certain is that Joseph Swan brought the clone to the U.S. and first planted it in the Russian River Valley. It had a subtle and round red-fruit aroma underpinned by earth, and on the palate, it exhibited very taut fruit, ample acids and even some tannins on the finish. This Pinot had some power, but it kept itself firmly together in the center of the mouth. The 2013 Mariafeld Pinot Noir, by contrast, had a more open nose of dark cherry and a bit of cough syrup. It felt lighter and fruitier, with even a floral quality, but there was still an undertone of earth keeping it grounded and balanced. This clone originated in Switzerland, according to the wine’s tech sheet, and it “produces large, loose clusters which promote airflow and prevent rot in cold, wet weather,” important characteristics in cool, foggy Carneros. The Media Relations Consultant who sent me these wines will likely be distressed to learn that I paired them with Kyrgyz cuisine at Jibek Jolu, a friendly hidden gem of a restaurant just north of Chicago’s Lincoln Square neighborhood. 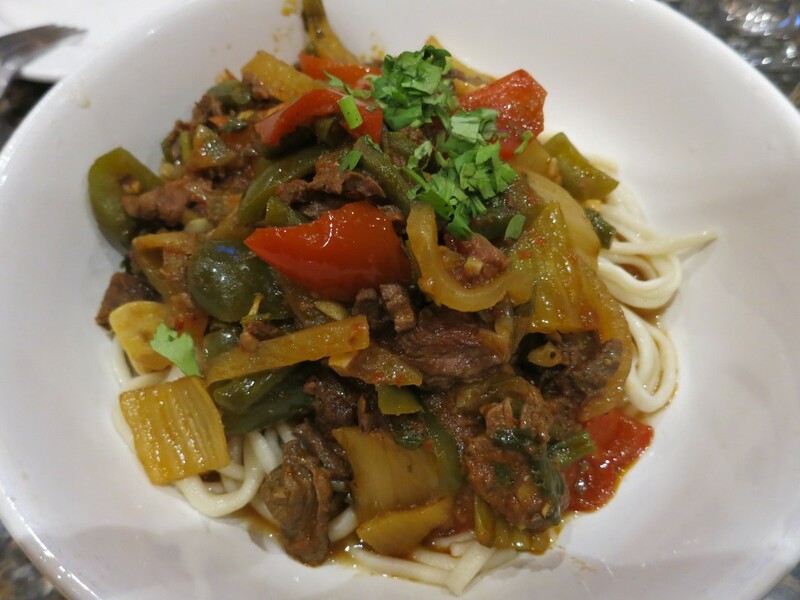 I ordered my favorite, lagman, a dish of tender beef, bell peppers and delectable hand-pulled noodles in a savory broth. Both wines paired quite well, standing up admirably to the lagman’s hearty flavors. The Swan became fruitier and more focused, and the Mariafeld grew bigger and more powerful. It was absolutely fascinating to do a side-by-side tasting of these wines, highlighting their surprisingly distinct characters. They’re not inexpensive at $40 each, but the high level of craftsmanship is clear. 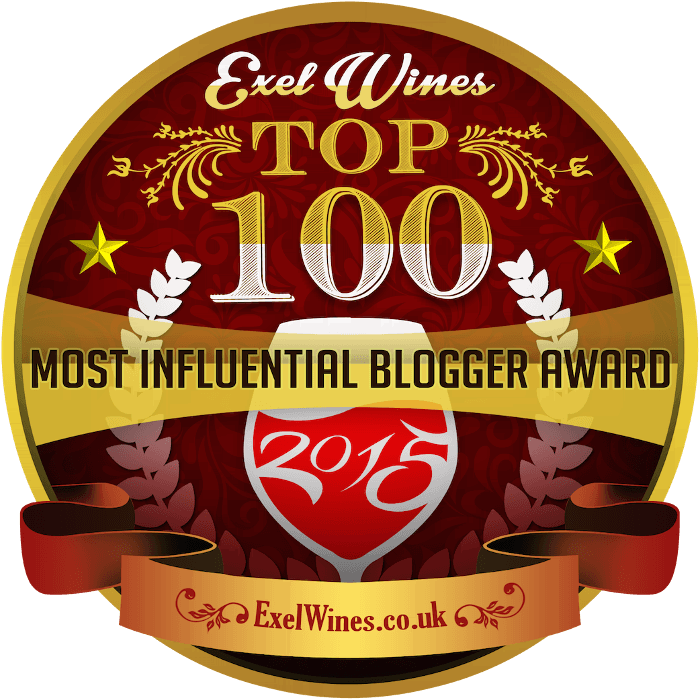 And if you’re a wine geek like me, it’s money well-spent. The wines are delicious, and opened together, they offer the rare opportunity to taste the difference clonal selection can make. Note: These wines were provided free of charge.